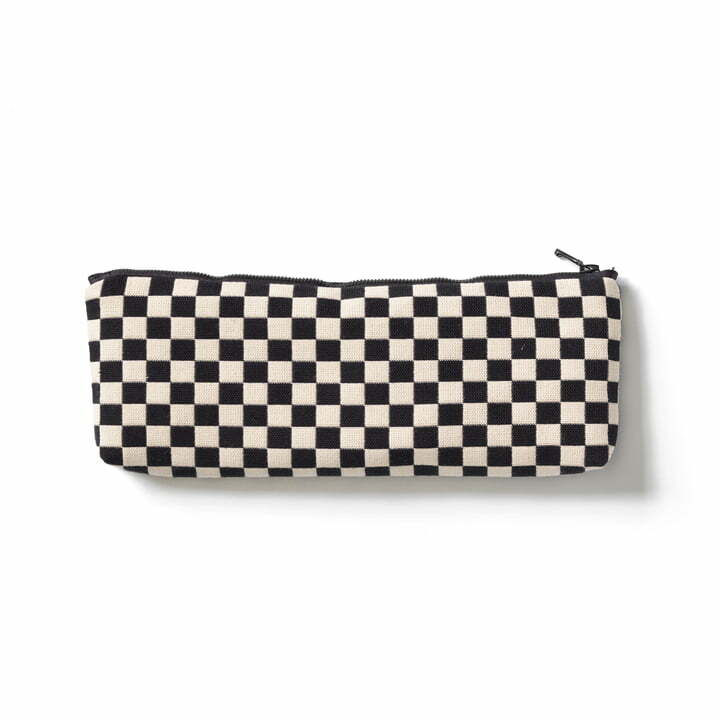 Alexander Girard was one of the most influential people of American post-war design, being an architect, designer and graphic designer. Many of the colourful graphic designs by Alexander Girard, originally made for Herman Miller, are printed on selected furniture, home accessories and textiles today. 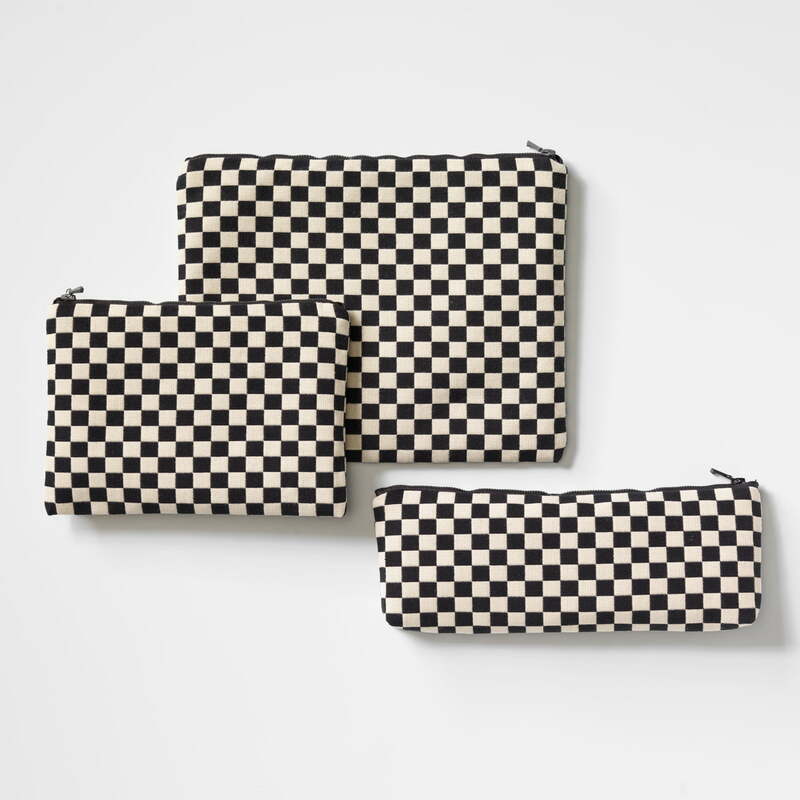 Vitra selected some of Alexander Girard’s patterns to be re-edited in the Vitra Home Complements Collection in cooperation with Girard’s family, which runs the heritage of the designer with the Girard Studio. 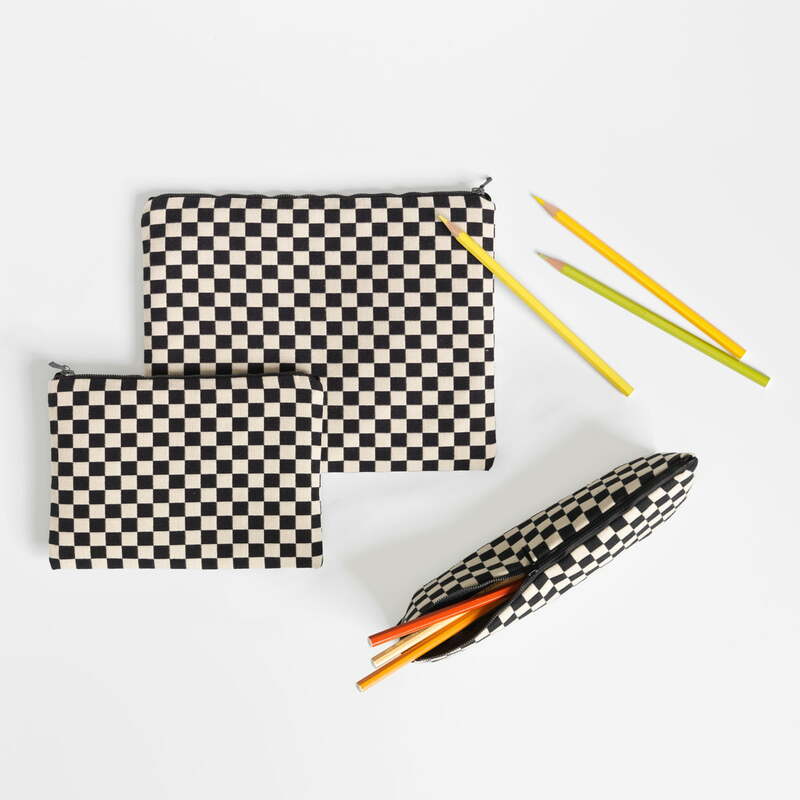 The Checker pattern of black and white squares was chosen for the pens pouches, designed by Alexander Girard as textiles pattern for Herman Miller in 1965. 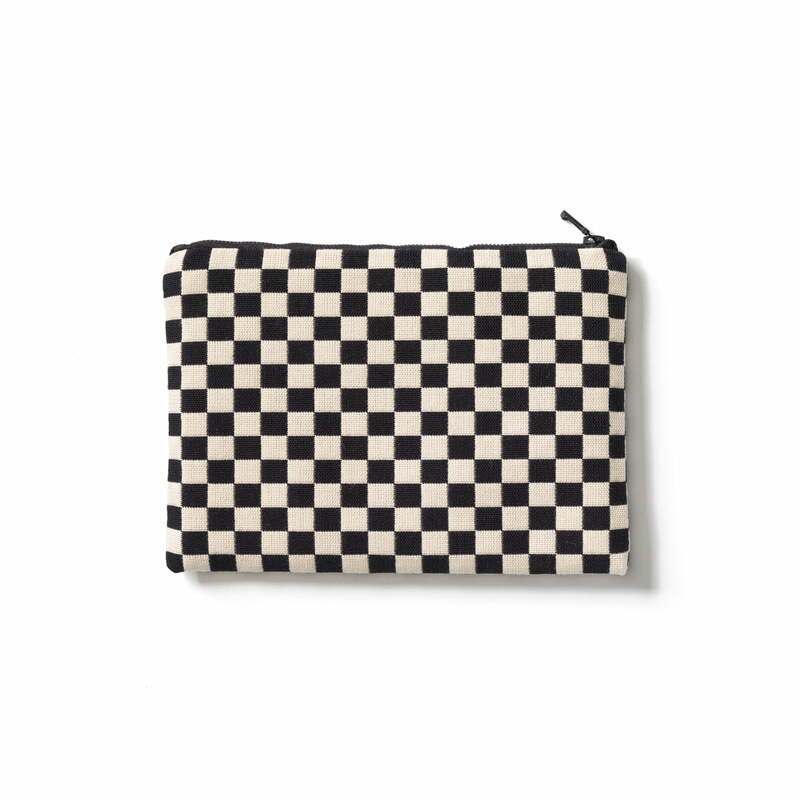 The decent colours of the pouches are timeless and still distinctive.